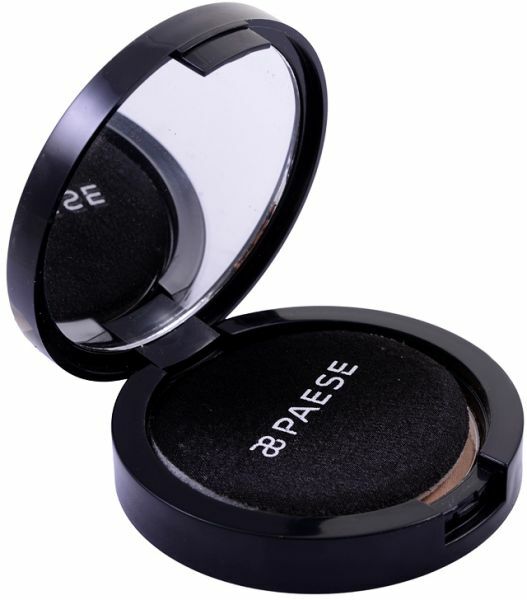 A lightly frosted, tinted powder that gives skin sheer, natural colour effects and highlights. Ideal for enhancing a skin tone or to accent or strengthen a tan. Skin-conditioning and formulated to provide a smooth, even application on all skin types.